Jane Blaufus, author of With the Stroke of a Pen, Claim Your Life joins us in the basement to share her very personal tragedy, and how making non-emotional insurance decisions helped her cope in a difficult time. She'll share a refreshing view of insurances that might change your mind about your personal coverage. Matt Becker from MomandDadMoney.com joins Paula Pant from Afford Anything on this week's roundtable to discuss the Zen of Investing. You'll learn some important investing lessons that may change your overall philosophy. 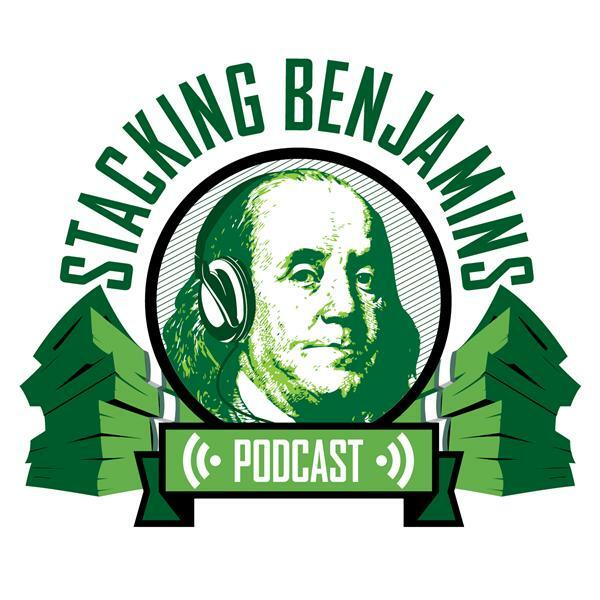 Of course we work to give something away, Joe & OG talk about current financial topics, and tackle reviews of Prisoners and The Spectacular Now....and much much more. Griffin the Intern (the "FinTern") rewinds to when we talked about when things go wrong....and the best time to prep? right now, while things are going well. Enjoy!